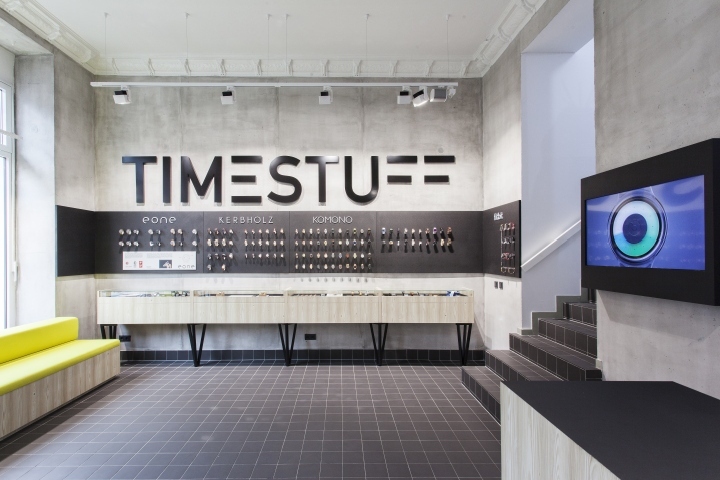 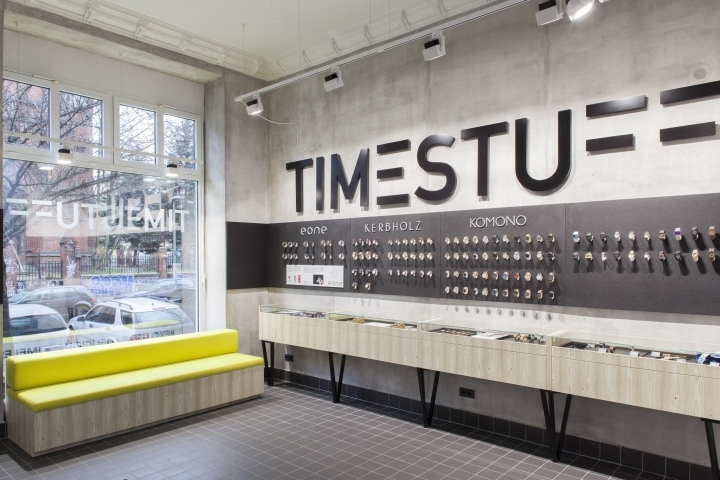 The flag-ship shop of TIME STUFF an internet dealer for timeless, delicous and exellent watche is located In the heart of Prenzlauer Berg in Berlin. 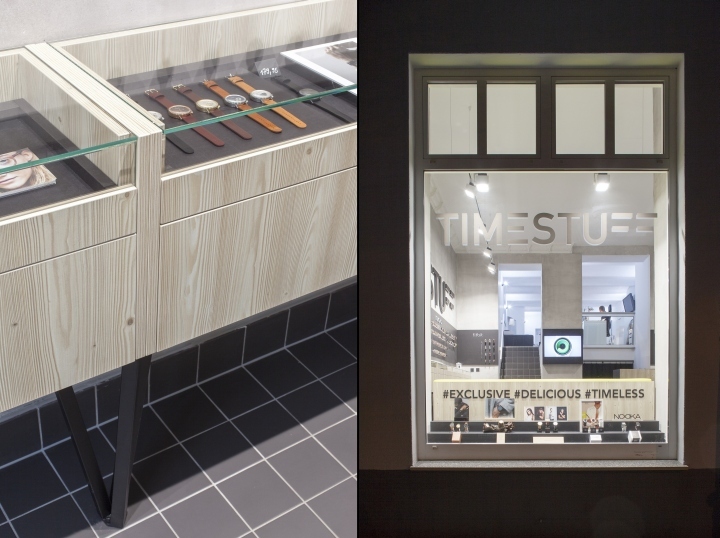 The shop concept is simple and basic. 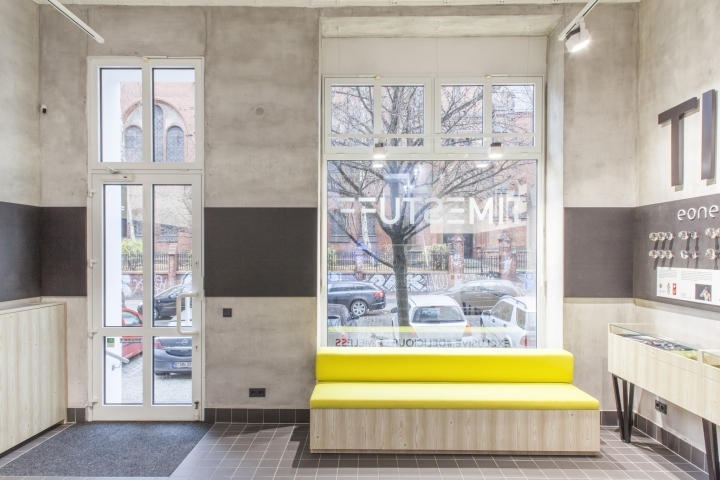 The colour concept is non colours except for a bright yellow seating element. 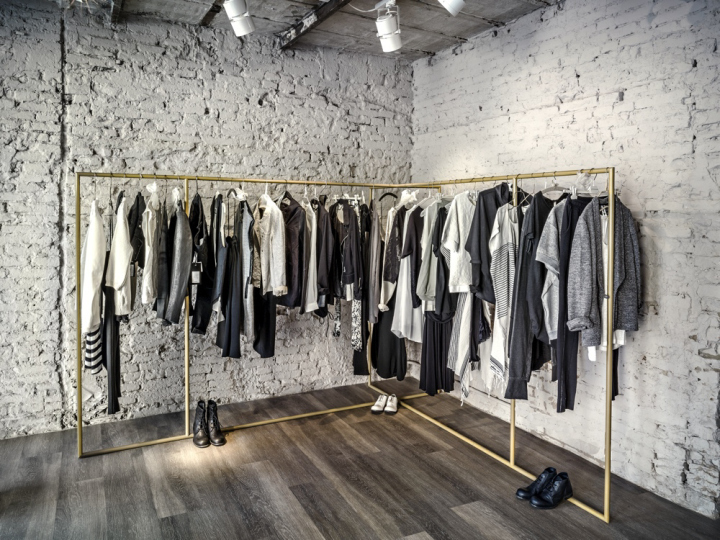 The materials which are used are cool and modern like the internet-shop. 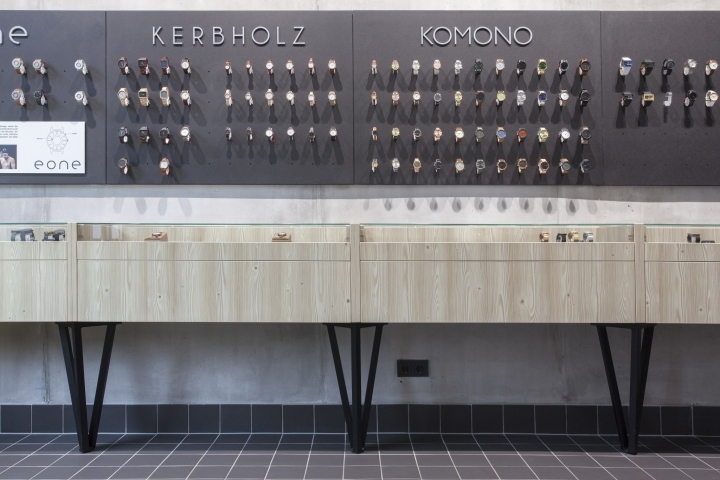 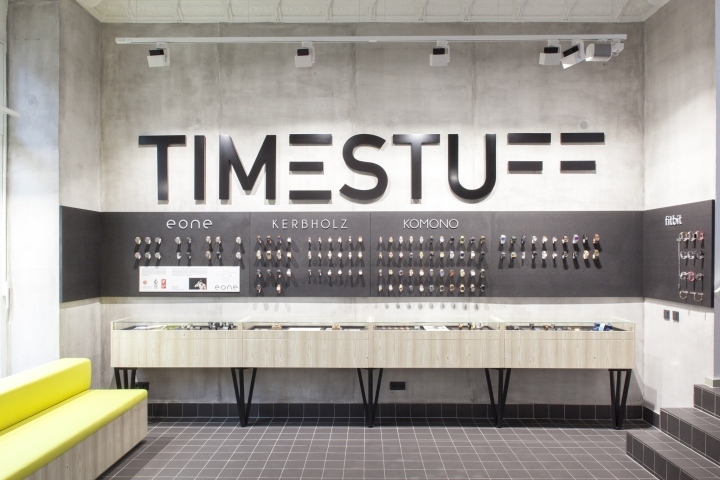 The walls look alike real concrete and a black band of black mdf on the walls display the various product palette of watches. 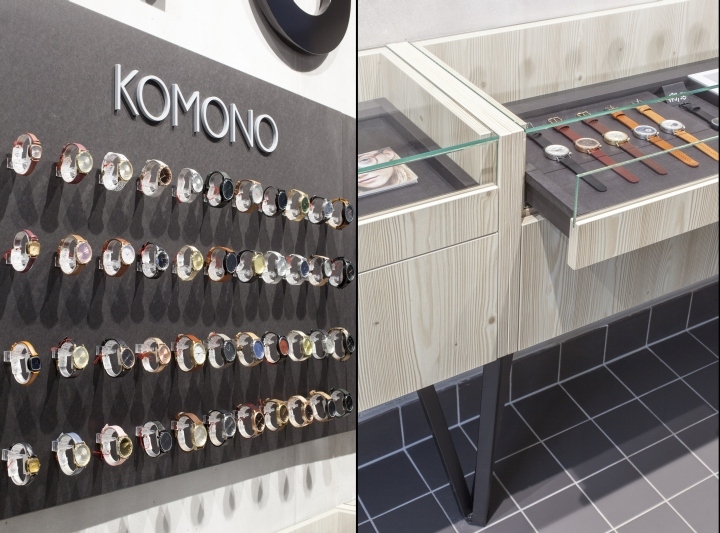 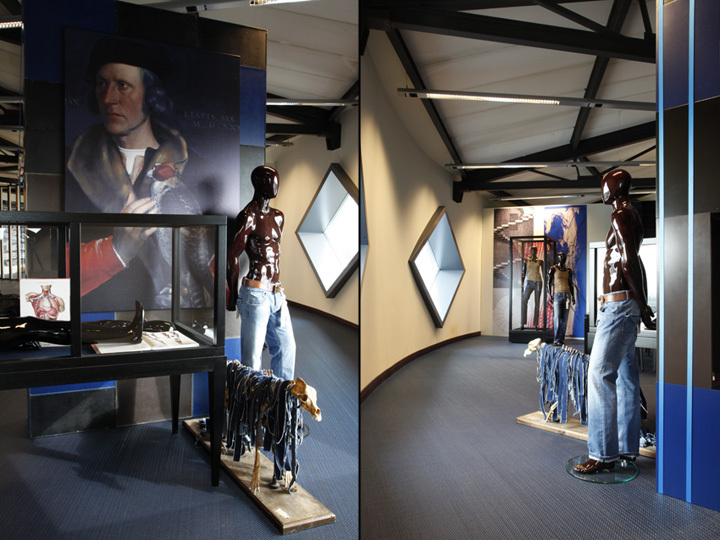 Under the display are vitrines of glass and wood with drawers for the more products. 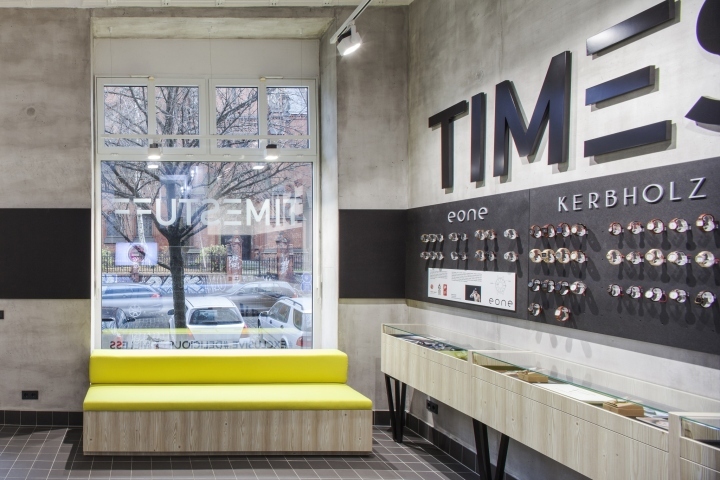 The seating element in signal yellow in the Shopwindow is diplays from the street side the product and offers to take a seat down from the other side of the shop.